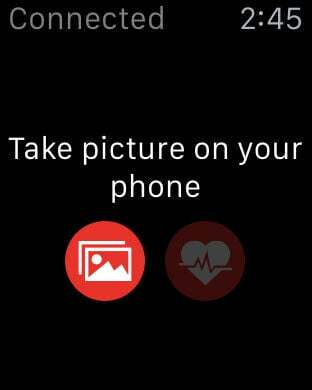 Photo Heart Rate is an excitingly new way to share the emotion behind every photo you take with your iPhone. 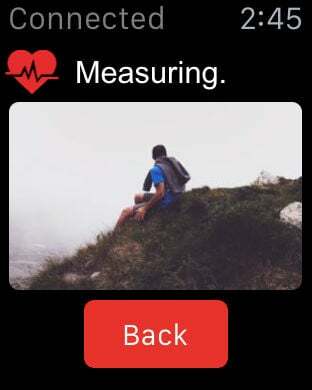 By measuring and attaching the heart rate generated by your Apple watch to Facebook photo sharing, you can share the feeling you have while capturing a photo to your friends. Let the heart express your deepest feelings when words and emoticons fail. 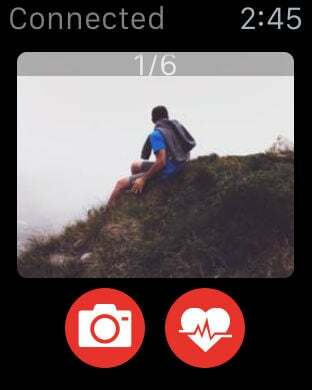 Designed to work amazingly on Apple Watch and fully integrate with Apple Health, you can save not only the memory but also the feeling for that special moment, everywhere you go. 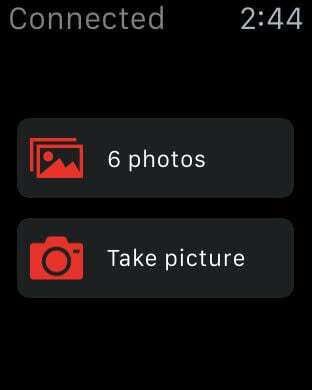 Download the app today and let your friends know how you feel. 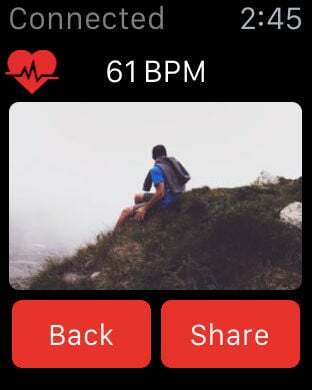 * Photo Heart Rate requires an Apple Watch and a Facebook account.